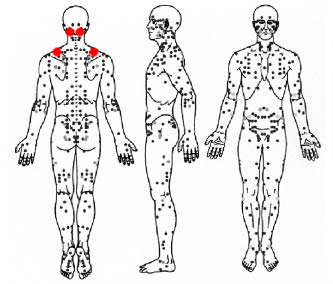 The Meridian Acupressure addresses blockages in the physical body by applying pressure to specific energy points along meridians, which are the body's natural channels for energy flow. This healing removes energy blockages to alleviate problems within the organs. It works on all the organs, and each organ can relate to another physical ailment. Working with the organs energy we are able to unlock full health within out physical bodies, and even reach into our emotional and psychoactive bodies. With this technique there's also an option for Acuphotonics, using a red laser to clear out these blockages further by going deeper into the energetic field for treatment.